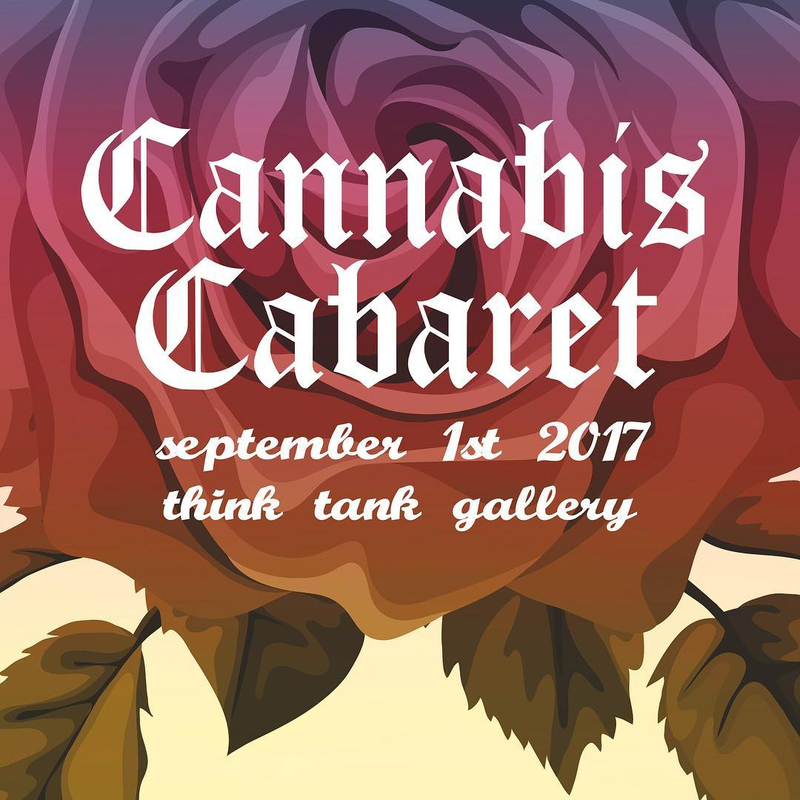 Cannabis Cabaret, chicken 'n waffles on a stick and $10 tats—not necessarily in that order, but sounds about right. We don't want to waste your time. 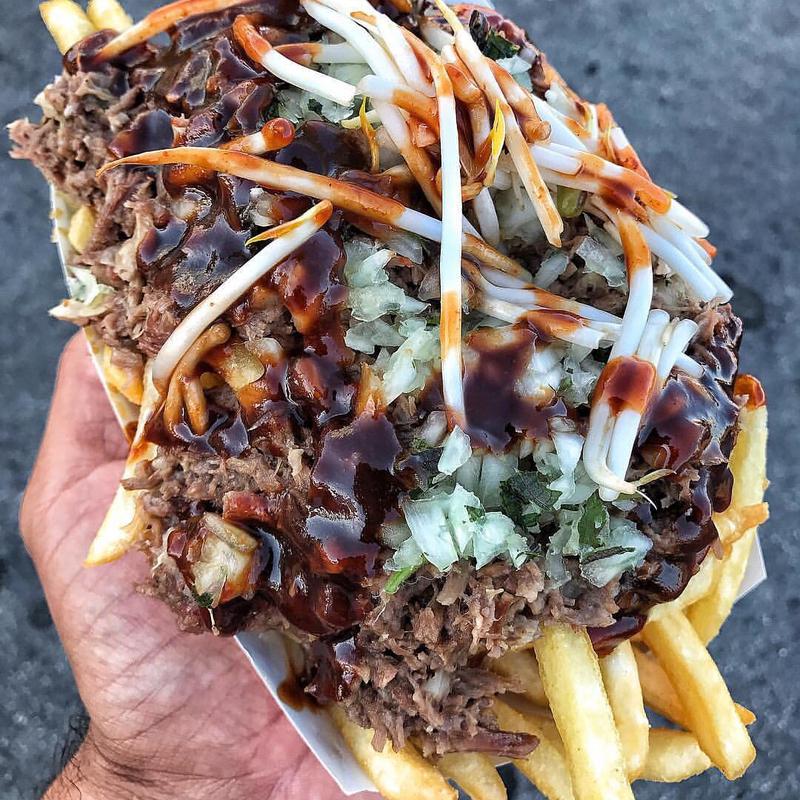 There are loads of worthwhile events going down this Labor Day Weekend, like LA Times' The Taste and the LA County Fair, but the real star of the show ... the unmissable, one-of-a-kind Angeleno experience you're seeking is the 626 Night Market—the biggest Asian-themed bazaar in the US. This is your last chance of the summer, so get your booty to the San Gabriel Valley. 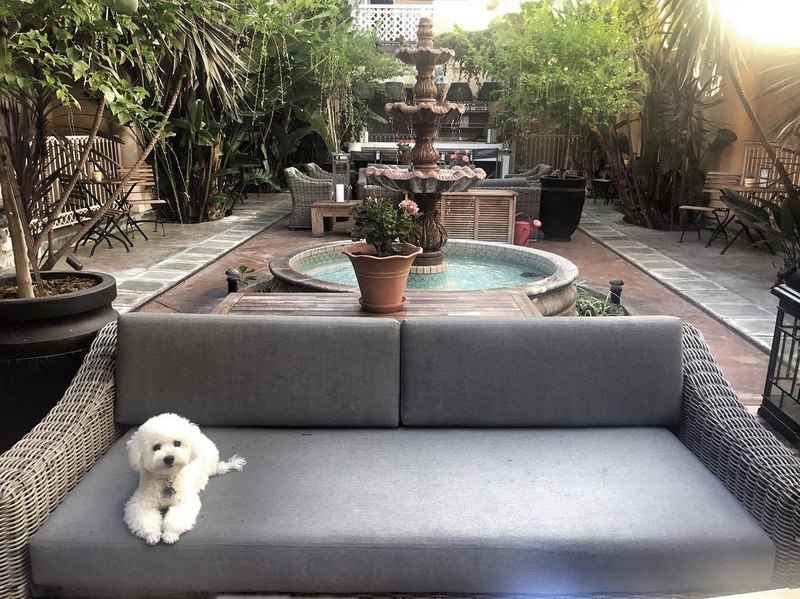 Whatever your fancy, it's all happening, Los Angeles. This weekend, Los Angeles celebrates every corner of the city from Boyle Heights to Beverly Hills. Kick off opening night with a special selection of tastings, distinctive cocktails and wines. Rest easy and head to Field To Fork Saturday at noon for all things locally sourced. Still hungry? Join Chef E Dubble of Grilled Fraiche at Dinner with a Twist for some fresh and innovative flavors. Then, end the weekend at Flavors of LA, hosted by the one and only Jonathan Gold and Chef Gilberto Cetina of Holbox and Chichen Itza as they explore the eclectic dishes of the city's best restaurants. 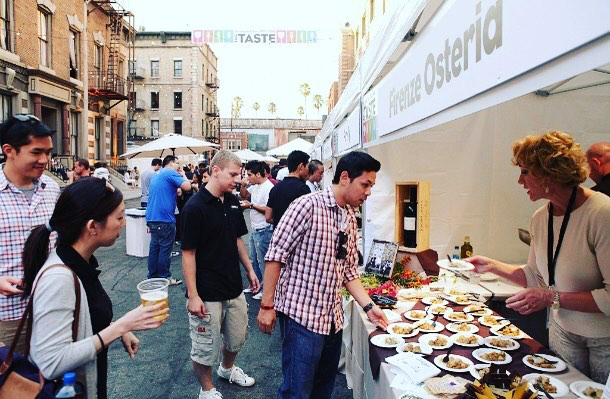 The last 626 Night Market of the summer has extended its hours just for you! If you're unfamiliar with 626 Night Market, it is the OG and largest Asian-themed market to hit the United States. The market aims to unite and empower the community by creating a platform for local businesses and talent. Warms your heart, huh? Note, the event officially opens at 4 p.m., but if you want to go down to the races, horse races that is, arrive at 1 p.m. Whenever you arrive, come hungry as this lively market has over 150 Asian street food vendors. Who’s ready? The LA County Fair is back and ready to rumble this Labor Day! Who's ready to throw down for weekend one? We recommend heading there Friday night to push it, p-push it real good with Salt-N-Pepa. Outside of live music, there's a radical new art exhibition "Wonderland: A Floral Fairy Tale", which reconstructs scenes from Alice in Wonderland with flowers. 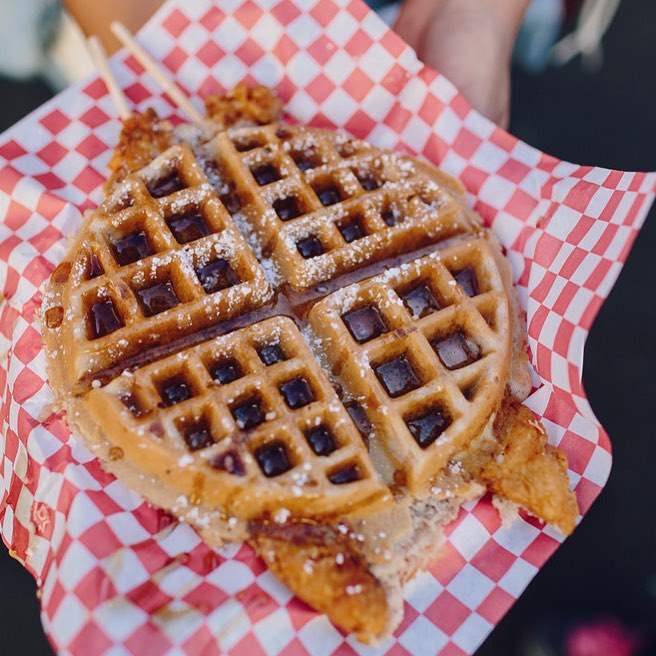 Don't worry, we didn't forget the about the deep-fried hot sauce, chicken and a waffle on a stick, truffle-gouda bacon fries, vegan burritos and deep-fried pizza. Honestly, you should attend for the plethora of deep fried foods alone. If you're a diet, dedicate your time to the rides and games. Win your partner or child something real good! According to Flypoets, "This is NOT your neighborhood open mic." That's right. World class poets from all over the nation are gathering to serve up A+ poetry that evokes emotion and takes your mind on a ride. This Friday's lineup includes 2017 National Poetry Slam champion Natasha Hooper and 6-time award winning performer MasterPiece. On top of all that magic, there will be $1 tacos, live music and a variety of cocktails. Note, this event is for adults 21+, so leave the kiddos at home. 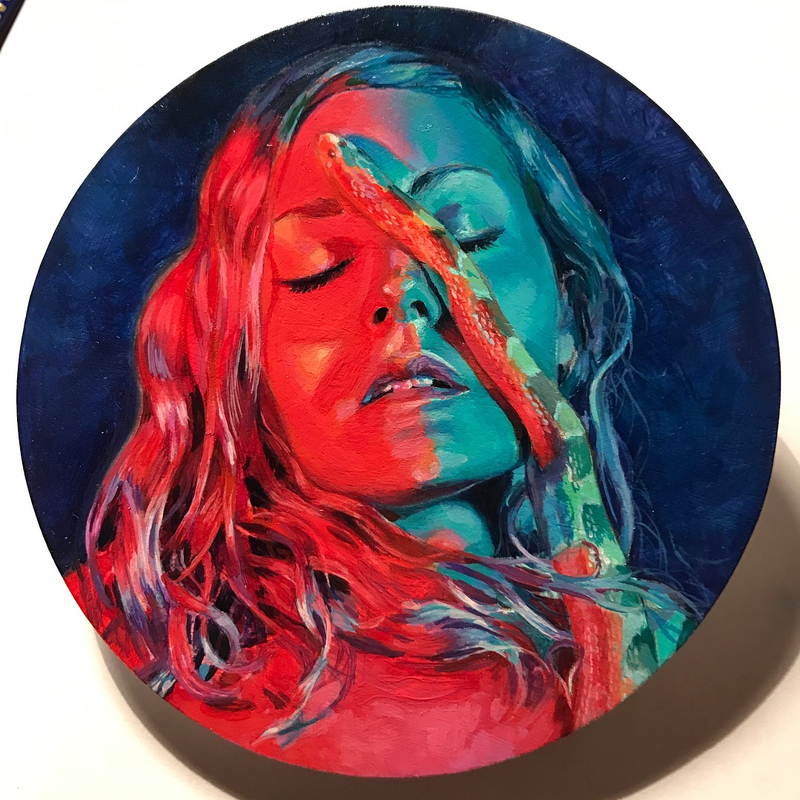 For one month only, The 5th Annual Coaster show is coming in hot at La Luz De Jesus Gallery with the opening reception this Friday, September 1. Revel in the beauty of art on 4" tondo coasters done by emerging artists of LA. This year, the tiny masterpieces are priced at $250 or less, so feel free to snag one that pulls at you or your wallet can afford. Not enough to get you in the door? There's also beer to sip on. Los Angeles' favorite comedy party returns to the Hollywood Hotel for a night of laughs. This Friday, comics will do a 4-minute bit stone cold sober before popping off stage, chugging a cocktail and returning for an 8-minute bit. The cherry on top of the whole event is free entry, free street parking and a full bar for all your thirsty needs. We had you at cannabis, didn't we? It's okay, don't be shy, sativa divas! This is your moment to shine. 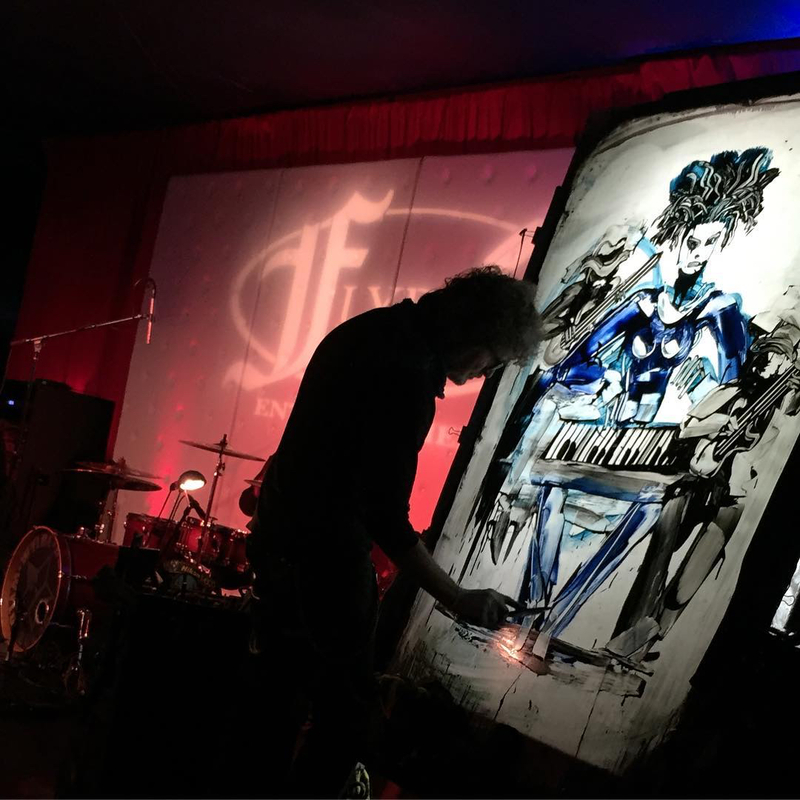 Join Little Face and Higher Beauty this Saturday for an immersive cannabis speakeasy as LA's most explosive performers pair up with curated cannabis brands to create an evening you won't forget. Soulistic Food is serving up Cuban food for purchase in case the munchies get the best of you. Plus, Samantha Starrland and Selena Blackwater are bringing you a world of drag and CannaMiss Marquez and Mama Mary Jane are slipping into the world of burlesque. 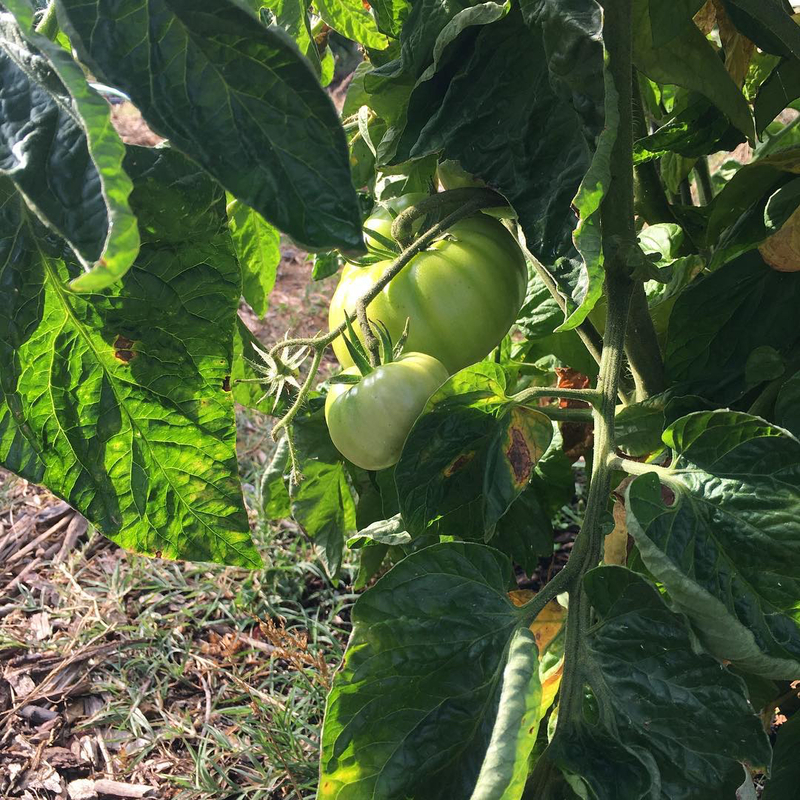 Growing Food In Southern California! The first Saturday of every month, Gardenmaster David King shows you what's up in the world of plants and all things gardening. Since it's September, it's time to plant the "cool season" LA garden of broccoli, brussel sprouts, kale, spinach, swiss chard and more. It's $20 at the door, no RSVP required and you'll leave with a handful of free plants and seeds. Talk about a win-win. Saturday is all about style at LACMA with the celebration of the newest exhibition, Chagall: Fantasies for the Stage. The party starts at noon with docent led tours of Chagall and fashion in art, then continues with a 35mm screening of The Red Shoes and a picnic on the lawn. Feel like dancing? Great! 5 p.m. - 7 p.m. is all about the Latin sound while 7 p.m. - 10 p.m. breaks out the turntables with DJ Professor Watson in front of Urban Light. 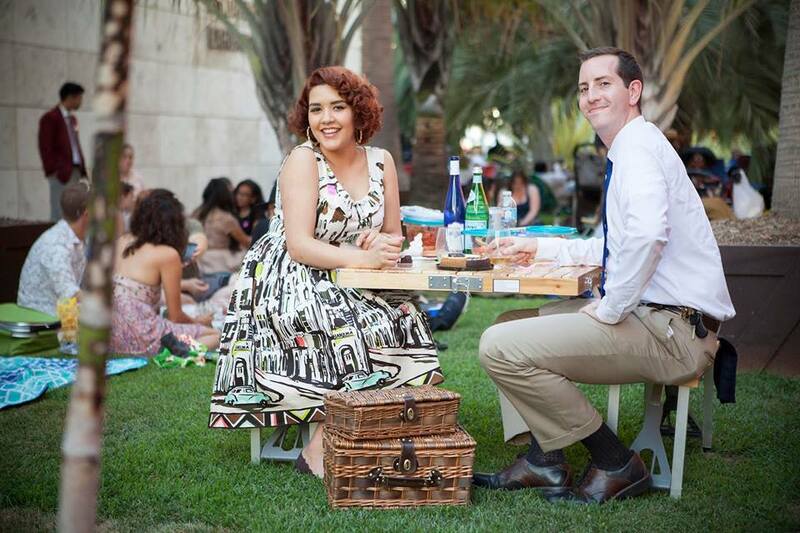 So don your best wingtips, victory curls and pearl necklaces and prepare for a cultured filled day. End summer right, with a complimentary Pabst Blue Ribbon and exploring all things Wild Riot. Head on down to Space 15 Twenty this Sunday to shop and support 15 local handmade makers and vintage collectors. Feeling impulsive? Get a $10 tattoo your mother may or may not approve of by Diana Bustamante or just stick with a tarot card reading if you want to play it safe. West Adams celebrates music, art and cultural diversity in the city this weekend with their annual block party. 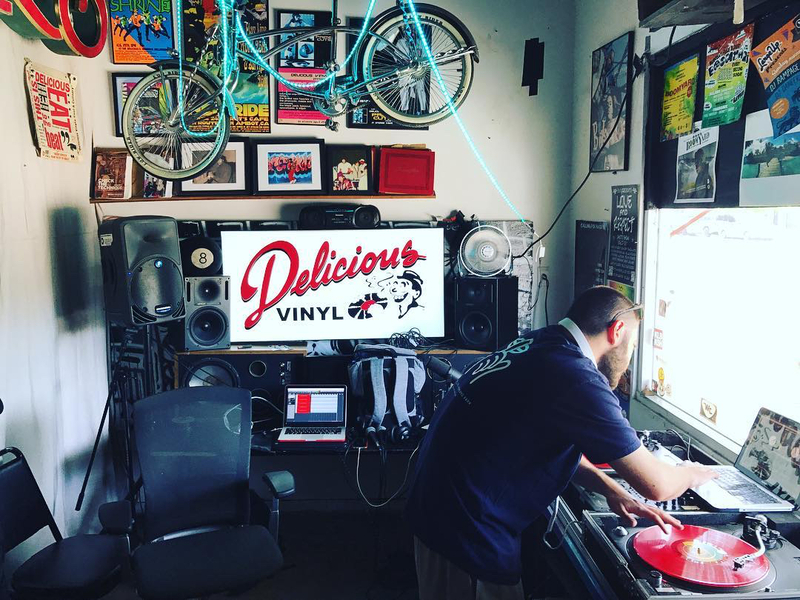 The headquarters of Delicious Pizza will serve as the starting point for the event. This free all-ages event hosted by Girl Is Tour and A DJ Called Qwess features jazz from Fernando Pullman, Latin hip-hop from El Padrino and DJ sets from Joey Kay & Andres, Tiffany Gouche and more. Unsure of how to occupy the children? Don't sweat it, there are racks on racks of games, face painting and a bounce house! BAM! What more do you need? Art District Brewing Company is opening up three hours earlier this Monday to kick off the Labor Day festivities right. 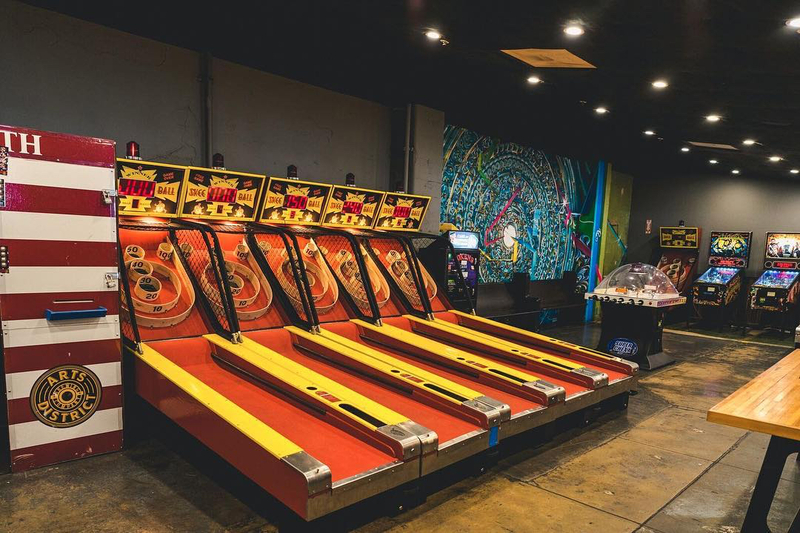 Milk in a grand selection of classic arcade games, skee ball, and signature craft beers. Plus, they're releasing a brand new brew called Hermano, a spicy, wheaty, full-bodied brew with notes of banana and bubble gum. When the clock strikes three, munch on a complimentary lunch AKA mouthwatering pig roast.